Budget cuts across the country are leaving schools short on resources and overflowing on class sizes. The latest survey from the American Association of School Administrators found that 57% of K-12 school leaders will delay needed technology purchases for the 2010-2011 school year. Half of school leaders will also eliminate or delay instructional improvement programs. 62% of school leaders plan to increase class sizes next year. The Associated Press recently reported that libraries are fading as administrators are forced to cut back on staff because of the school budget crisis. In our effort to help even if only in some small way, we are offering a significant discount on exit signs for education institutions. Public or private schools, colleges, and universities are eligible for the program, which will offer a free LED exit sign for every three signs purchased by an education institution. It is our hope that the program will help schools make necessary safety updates and set themselves up to save money in the future through highly-efficient LED lighting. Check out our recent blog post on the many cost-saving benefits of LED exit signs. If you know anyone in an administrative position at a school, spread the word! We want to offer this program to as many schools as possible. *If you are eligible, make sure to call our toll-free number, 800.392.4818, to place your order for the discount. This offer is not available for online orders. 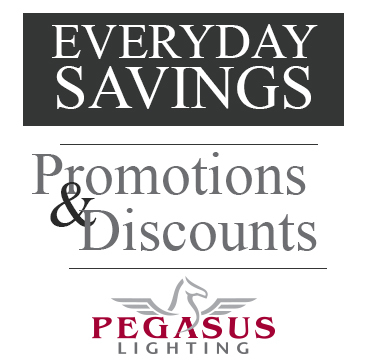 To view the products available, visit our LED exit signs page.